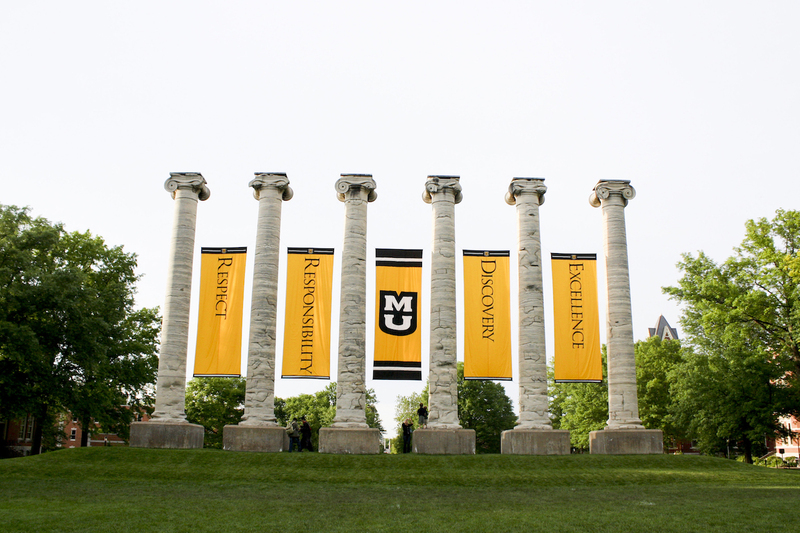 We are Mizzou Tigers—alumni and friends of MU. We work together to keep Mizzou strong through our involvement and volunteerism, and we keep connections strong between alumni living in Boone County by hosting a wide variety of events and opportunities. We also take great pride in making it possible for the best and brightest students from Boone County to attend Mizzou through our scholarships fundraising efforts. We would love for you to join us!